Ransomware is the plague of these times. The bad guys have a money generation machine and they aren’t going to give it up any time soon. The Irish Times reported that 20 percent of businesses there have been hit with ransomware. I doubt that the percentage is any different in the United States; it’s just that we’re a bigger and therefore a more difficult market to count. There’s even a Ransomware-as-a-Service (RAAS) company out there, Cerber, and they are making almost a million a year in profit by only keeping 40 percent of the take from their subscribers. Overall the ransomware industry is pulling in a billion a year! So yeah, ransomware makes money and isn’t going away. The Nuclear exploit kit is the most popular kit that writers of ransomware are using and 80 percent of it is exploiting flash? This is reason to sit up, take notice and implement a solution for this problem. If you’re one of those “I don’t like change” people, then you’re part of the problem. If an application offers automatic updating, say yes. If your computer asks you to install updates, say yes. If your computer operating system is old, it’s time for a new one. If your browser version isn’t the latest one, then it’s time to upgrade. Just say yes. When it comes to updating and upgrading, then the answer should never be no. The answer should always be yes. Saying yes is your best defense against ransomware. 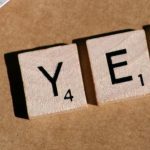 What if you can’t say yes? Occasionally, there may be legitimate reasons to say no to an update. Maybe you believe the update has problems. Perhaps, but these days very few updates are problematic. Most updates do what they say they will do and most of them work. You should bank on the side of “it works” rather than on the side of caution when it comes to patching. Maybe you are worried the update or upgrade will have a conflict with other software that you are currently using. Yes, maybe it does. Often, the application that the security update has a conflict with will itself have an update to address that issue. Check with your application vendor, then say yes to the update. Here are a few tips for turning features down on older versions of these applications. Microsoft Office: In older versions, disable macros. In newer versions, disable all macros with notification. 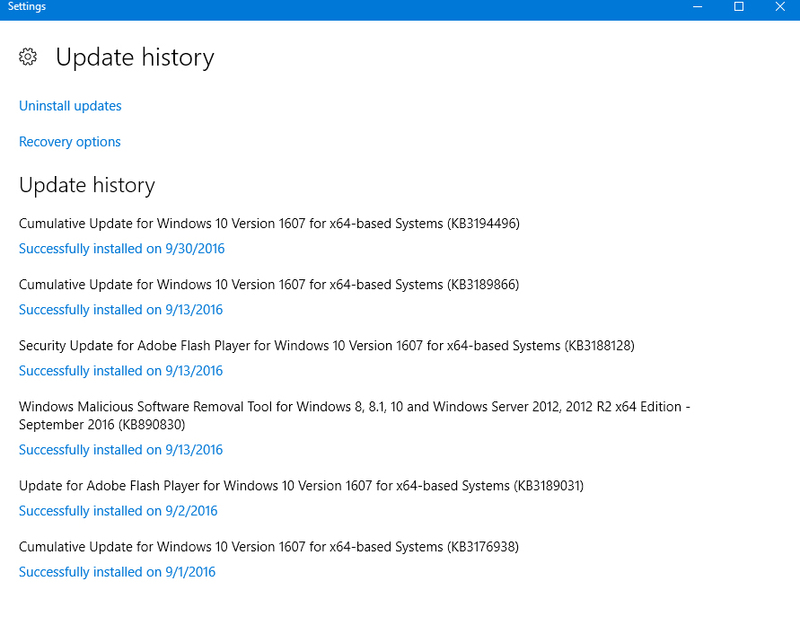 Flash: These updates are now included with Microsoft updates. So say yes to Microsoft’s updates and you’ll be covered for Flash too. If you like Chrome, then you’re also covered provided you are using the latest version. If you are running an older browser version, say Internet Explorer 8, then you can block Flash and still whitelist the sites that you want to allow Flash to run on. Here’s a tutorial on how to do it. Who is responsible for making sure that the computer network is secure, that computer operating systems are patched, that applications have the latest updates, that the applications in use in the company are the latest version, that there is a lifecycle plan? IT. Ransomware is a problem and IT best practices are the solution. So if you want to get to no more ransomware, just say yes.